Deutsche Bank is in crisis and everyone has known that. Its derivative book is hard to quantify what is the real net bottom line. The only bank it could have been merged with was BNP but that was French and they cannot allow cross-border capital flows in bailouts. 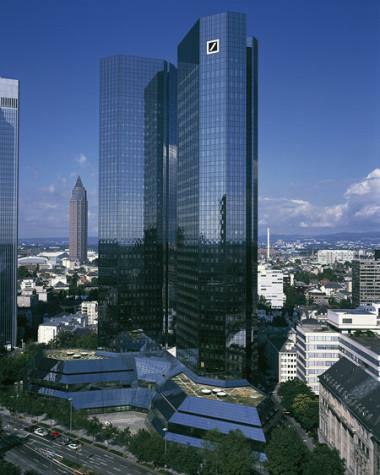 That left Commerzbank Bank, but they too have a lot of the same problems. The two will be merged WITH government assistance covered up. As I have warned, Deutsche Bank is the biggest bank in Europe. I failed to see how Germany could allow it to collapse, Hence, this merger has to be accomplished with government aid – the very thing they tell Italy they cannot do. This is showing what I pointed out – Merkel had to blink.